Are you interested in enrolling your child at Williamstown PS? Choosing the right school for your child is important. Matching your child’s needs to what a school has to offer can make a significant difference, so any time spent on making the right choice is worthwhile. Before you choose a school for your child we suggest you spend time reflecting on the ‘type’ of school you believe will best suit your child. Once you know what you are looking for, the task should be a little easier. The emphasis the school places on academic achievement. The importance the school places on a child’s social development. If they offer specialist programs, extra-curricula. The school’s expectations on student behaviour. If the school seems like a happy place and if this is important for you. While the overwhelming majority of schools will provide a similar curriculum, each school has its own culture and priorities – its own character. As far as you can, we recommend you get a “feel” for a school and be confident this is what you are looking for. Schools are big places, especially for your child, and as much as possible you want your child to feel comfortable, and be happy to come to school every day. It is also important you feel confident with your choice of school and support the direction the school is taking. Seven years is a significant amount of time to spend in any environment and you need to feel it is the right place for you. Please feel free to contact our school and ask for an appointment with one of our principals. They can tell you a great deal about the place and organise a short tour for you. If you are considering Willy PS for your Prep child, information evenings are held in May every year. This is a great place to start. A pamphlet advertising the time, date and venue will be available through all the local kinders early in May each year so be on the look out for them. Failing that, ring us directly for all the details. Following the information evening we conduct tours of the school and are available to answer any of your questions. If you are successful in gaining a place for your Prep child at Williamstown we conduct a transition program in term four where your child will have the opportunity to participate in “practice” days in readiness for their first year. The enrolment process is relatively straightforward, but please ensure you follow all of the guidelines outlined below. This should guarantee the process works for both your family and the school. You will also need to complete a preference sheet indicating which of the two Williamstown primary schools is your first preference. I wish to enrol my child this year. If you wish to enrol your child at Williamstown PS this year you will need to contact the school and arrange an appointment with the school principal, Ms Andrea Duxson. If your child needs to commence immediately, this is usually accommodated within a day or so of the enrolment form being lodged. The school may be able to assist with uniform, stationery and the like. 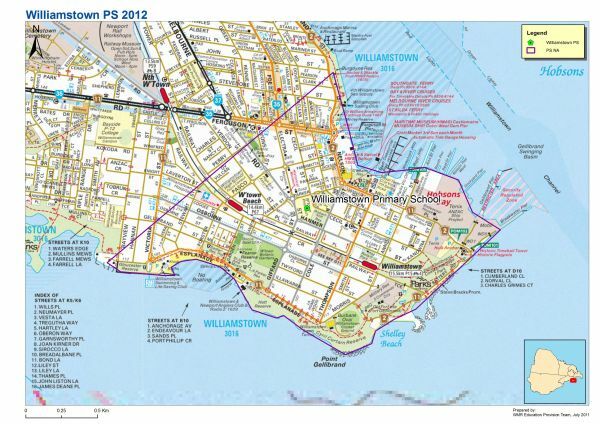 If your child will commence at Williamstown in the future, e.g. at the beginning of a new term, it is possible for the school to organise one or two transition days to help your child settle into the school. Please make sure you raise any matters likely to impact on your child’s learning and wellbeing when you meet with our principal. This will assist us in placing your child in the most appropriate grade, and allow us to immediately cater for your child’s needs. And certainly feel free to raise any questions re our school and what we offer from your very first meeting with us. The more open the communication, the greater the opportunity for us to quickly get to know and cater for your child. How do I know my child has a place? All applicants are informed before the commencement of term four, typically mid-September. While we would like to accommodate every family who believes that Williamstown PS is the right school for them, it is simply not possible. Our school has an enrolment ceiling restricting the number of enrolments in any year. This ceiling has been in place for well over a decade because the school has no space to grow any bigger. Under government guidelines the school has to accommodate first of all those for whom Williamstown PS is the closest school. If there remain any places available after these families have been accommodated, our policy is to accept out-of-our-immediate area siblings, followed by other families who reside in the Williamstown area, and then finally families located out of Williamstown. If you need further information on these matters please contact our office. Below is a map of our neighbourhood zone. My child has additional needs – what can you offer? Williamstown PS is open to accepting enrolments from all families. 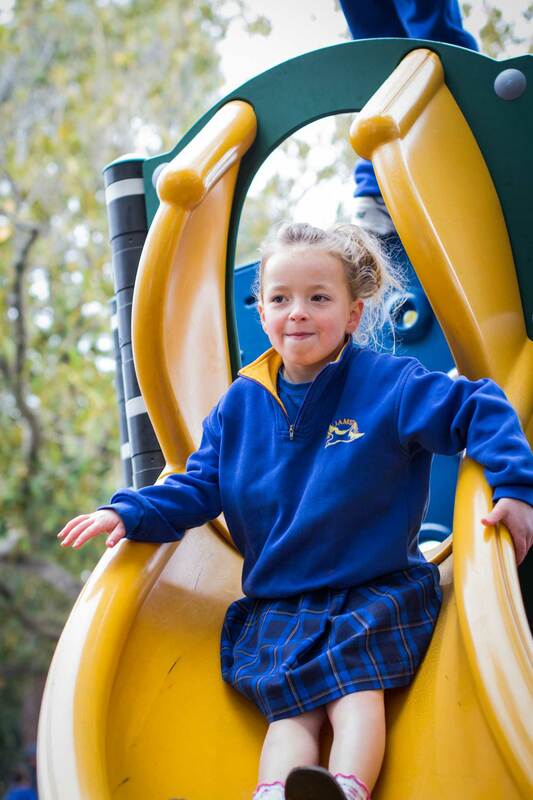 Across all year levels we have many children with special needs who are happily accommodated at the school and this has been the case for a very long time. We employ a 0.6 welfare co-ordinator with specific responsibilities for monitoring and improving the educational experience for children with special needs. We employ around ten educational support staff to assist children with special needs, and we offer programs in all grades to cater for a range of abilities and interests. That said, it is still important for families to explore all options, particularly if your child has special needs. Williamstown is a relatively large school with around 550 students; is this the right setting for your child? Again, it is all about matching your child’s needs with what a school has to offer. Have you any other questions about enrolment? While we aim to provide easily accessible information on this website we acknowledge it is not possible to answer all of your questions. If there are matters you need to discuss, please call or email the school and we will assist you.